There were three periods to the Bolognese School in painting—the Early, the Roman, and the Eclectic. The first was founded by Marco Zoppo, in the fifteenth century, and its best exponent was Francia. The second was founded in the sixteenth century by Bagnacavallo, and its chief exponents were Primatic’io, Tibaldi, and Nicolo dell’ Aba’te. 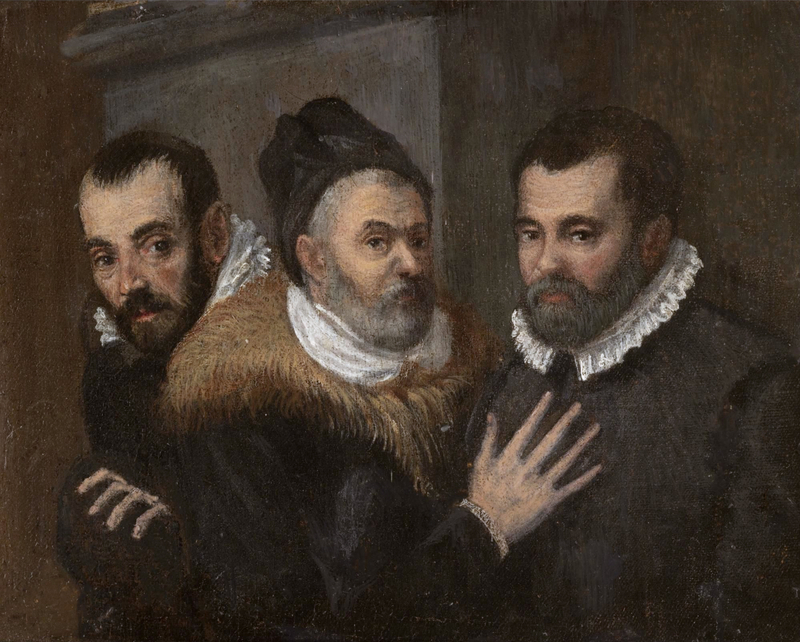 The third was founded by the Carracci, at the close of the sixteenth century, and its best masters have been Domenichi’no, Lanfranco, Guido, Schido’ne, Guerci’no, and Alba’ni. Works produced and theories expounded by the Academy of the Progressives, founded in Bologna 1582 by Lodovico, Agostino, and Annibale Carracci. In reaction against Mannerism, they advocated drawing directly from life. Among their leading students were Domenichino and Guido Reni. Their clear, simple pictures accorded well with the artistic demands of the Counter-Reformation, which wanted works of art to be immediately comprehensible. What began as a regional movement became one of the most influential forces in 17th-century art.